Sure, you're out there every day, posting Instagram Stories and generally oversharing with the world. But... does anyone like what you're doing? If only there were a way to collect the opinions of friends and internet acquaintances via your Stories. 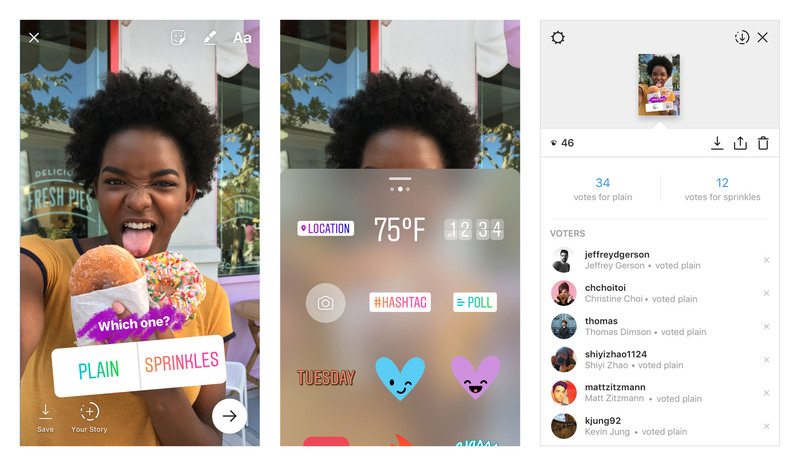 Well, now there is with the new two-option polls in Instagram Stories. Twitter can be a fun place to share and interact with your fellow humans. However, it can also be a wretched hive of scum and villainy. That's why keeping your Twitter direct messages open is a bit of a risk, but Twitter is rolling out a feature to keep the riffraff at bay. Soon, all DMs from strangers will be segregated from the messages you care about. 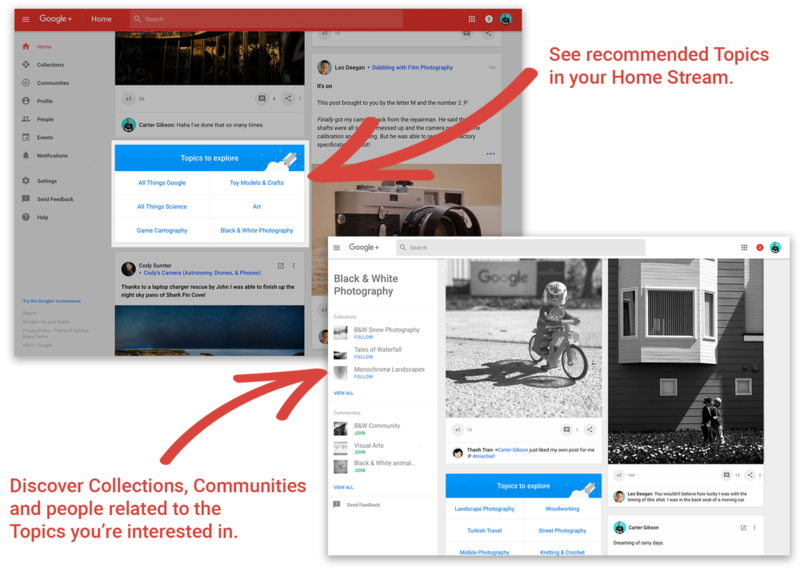 Google has come up with a myriad of ways to help you discover content on Google+, and today you can add one more to the list. "Topics" are streams of curated content like people, communities, and collections. They appear in a special Topic card, which some of you might have seen before. There was some consternation last year as rumors swirled that Twitter was set to drop its long-standing 140-character limit. The company ended up keeping the limit, but it's been working to make sure you can actually use all 140-characters. For example, Twitter decreed a while back that photos and videos no longer count against the limit. Now, it's doing the same for usernames. Finally. The blue badge is now finally within your reach—Twitter has created an official process to have your account verified, proving once and for all that you are who you say you are on the site. It's not a sure thing, but at least there's a way to get your request in front of someone without going through back channels. Microsoft doesn't have a social network of its own, but it does have a giant pile of money. When you've got that, you can have anything you want. 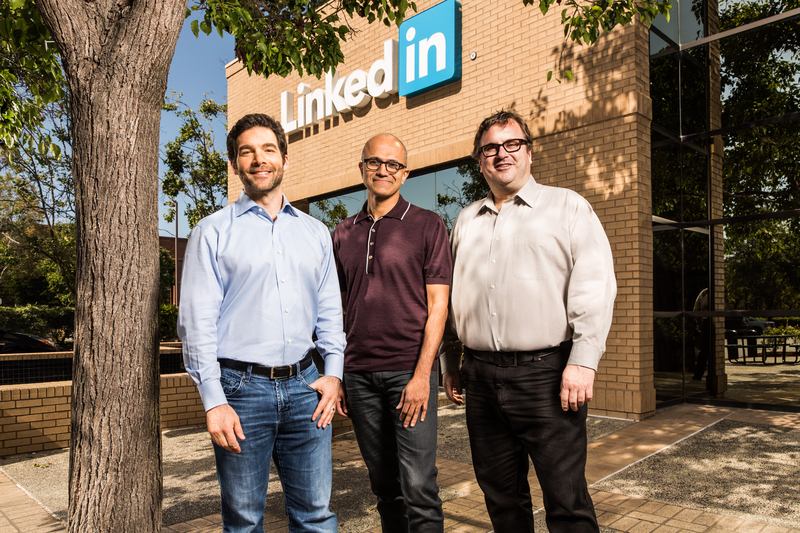 Microsoft has just announced it will purchase business-oriented social network LinkedIn for an incredible $26.2 billion dollars. That's 26.2 Instagrams or roughly the entire annual GDP of Estonia. 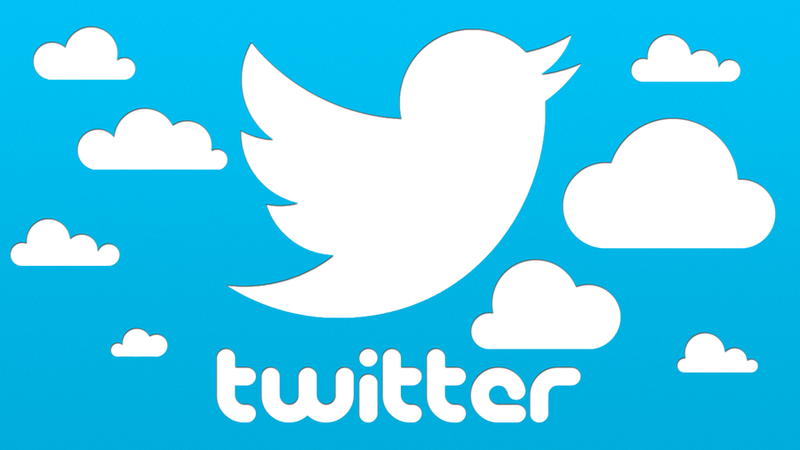 Since its founding, Twitter's 140 character tweet limit has been sacrosanct. That won't be the case in a few months, though. Twitter has announced a plan to exempt certain @names and media links from the character count. Retweets and the way conversations are broadcast will also change. It's actually a bit complicated. Like all social networks, Twitter is only fun and useful if you follow people who say things you're interested in. How you find those people is the tricky part. Starting today, Twitter is rolling out a new Connect tab on iOS and Android that allegedly makes it easier to find the right people and accounts to follow. 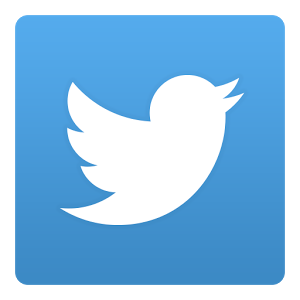 You may have heard about the fury last week over a rumored change to the way Twitter organizes Tweets. The rumor claimed the stream was going to become algorithmic like Facebook, but it appears now that was overblown. Twitter just announced a new feature that allows users to see the "best Tweets" at the top of the timeline, but it's optional and doesn't alter the overall layout.